View Cart “I’d Rather Be Fishing” has been added to your cart. 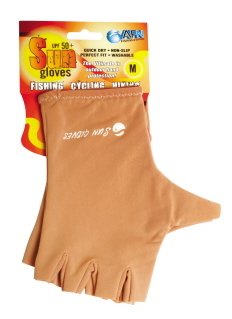 These new sun gloves from AFN Fishing and Outdoors are the ultimate in outdoor hand protection! SKU: AF65278. 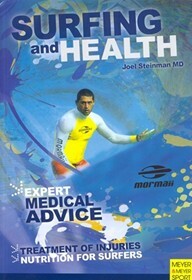 Categories: Clothing, Fishing. 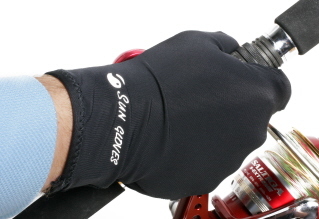 These new sun gloves from AFN Fishing and Outdoors are the ultimate in outdoor hand protection! 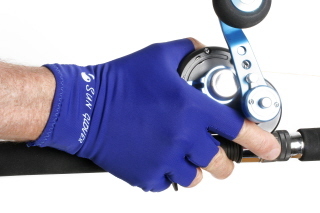 Ideal for fishing, cycling, hiking and any sports or outdoor activity you may do. 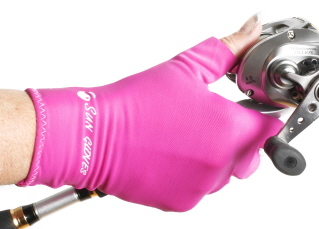 They are UPF 50+, quick to dry, are non-slip and washable. With 5 different sizes and 4 different colors available there is a size and color for everyone.AFN items are distributed by Cardinal Publishers Group.